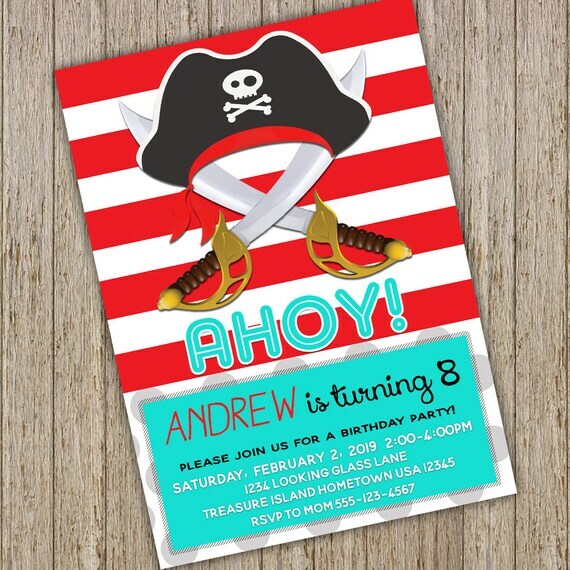 This listing includes an emailed 5x7 Custom Invitation. 3. Proof will be sent via Etsy message. Actual file will be sent to email listed on Etsy account. • Files will be EMAILED to you within 48 Hours, once payment has been received. • This listing is for a digital file. No printed materials will be shipped. You may print as many as you need from home. Opal & Mae Designs 2011. All Rights Reserved.